During the times listed below, Sony Interactive Entertainment's “PSN” service was experiencing technical difficulties. Due to this, the online multiplayer for the PlayStation®4 version of "FINAL FANTASY XV Multiplayer Expansion: Comrades" was unavailable. We are pleased to announce the service has since recovered. The online multiplayer for the PlayStation®4 version of "FINAL FANTASY XV Multiplayer Expansion: Comrades" was unavailable. 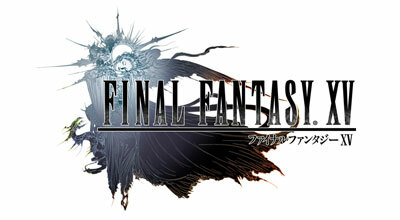 Players of the PlayStation®4 version of "FINAL FANTASY XV Multiplayer Expansion: Comrades"